Panasonic will soon announce the Panasonic G90 with the 14-140mm f/3.5-5.6 II Lens. According to Nokishita both products will be released on May 23. 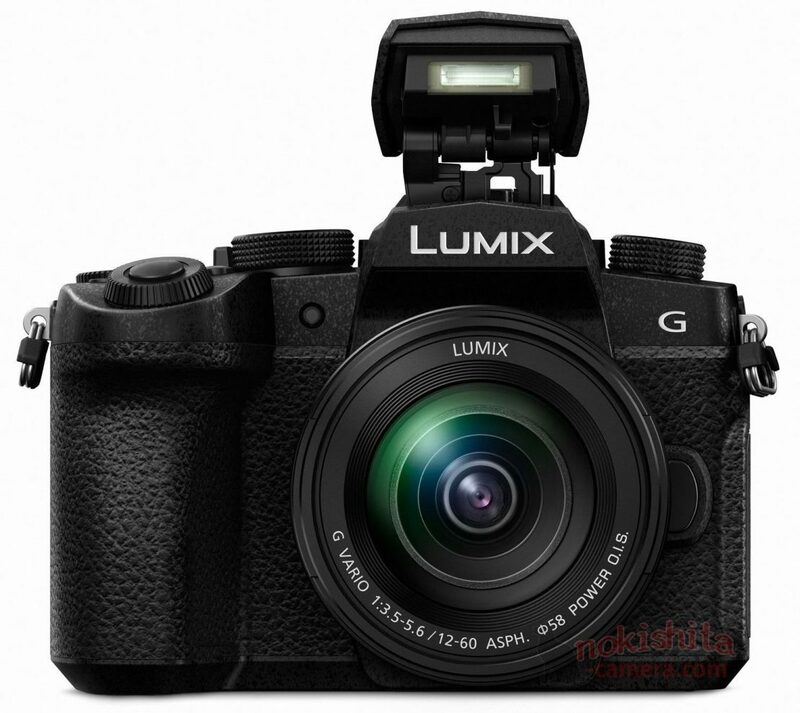 With this leak we can now confirm that the company soon to announce the previousy mentioned Panasonic G90 (Lumix DC-G99 in Japan). Along with the new Panasonic MFT mirrorless camera we will see a new lens: Lumix G Vario 14-140mm f/3.5-5.6 II ASPH. POWER O.I.S. The successor to the Panasonic G85 (Amazon | B&H | Adorama) would be an ideal choice for those who want to experience the DSLR style between mirrorless cameras. If you wonder how the upcoming Panasonic G90 will look like check out the first images of the Panasonic G85 successor. 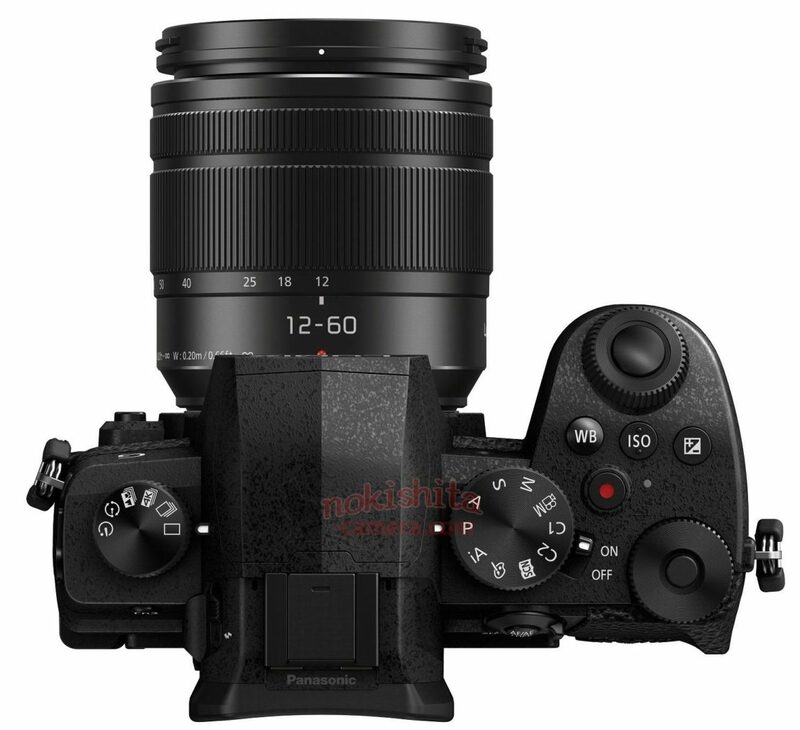 As mentioned several times in our earlier posts, this will be a trimmed-down budget friendly version of the Lumix G9 high-end stills Micro Four Thirds camera.